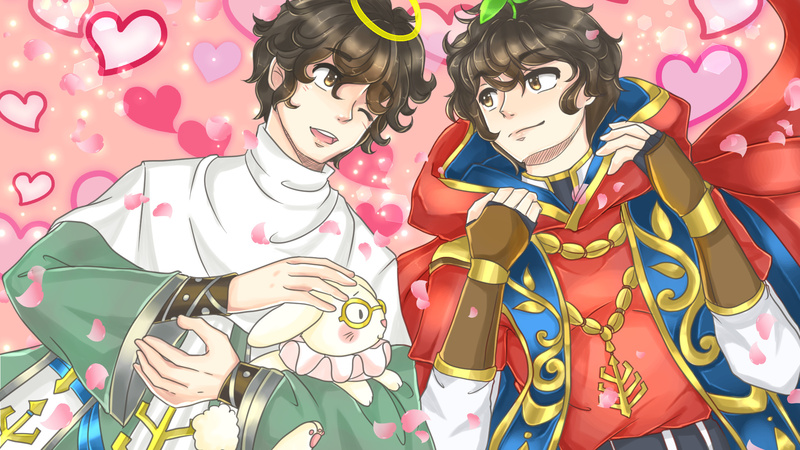 Take a look at the entries for the ToS RE: Secret Valentine’s Exchange of last week! For this time, we'll be accepting non-members to participate in the Valentine's exchange! Join our Discord to send your Wishlist! 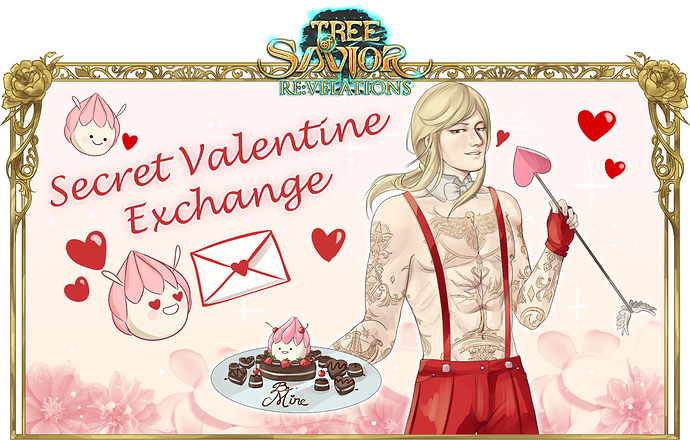 The Tree of Savior RP group is holding its first Secret Valentine event, an exchange event where members write a Wishlist of what they’d like to get drawn and receive a random Wishlist from another person they’ll draw for. People will have one month to prepare a drawing for their recipient and submit it in February 14th, 2019. Everyone has the right to receive something nice in Valentine’s Day! Must be a member of Tree of Savior RE:. If coming from outside, must fill an application. Why does it ask for application? Its common that people join these events to get art for free and run away, without delivering their present. The application will be the trust pass for people to enter the exchange. You can either pick the model from the Japanese site, make a legible colored sketch of your char, or use old art of your char and paste it on app. 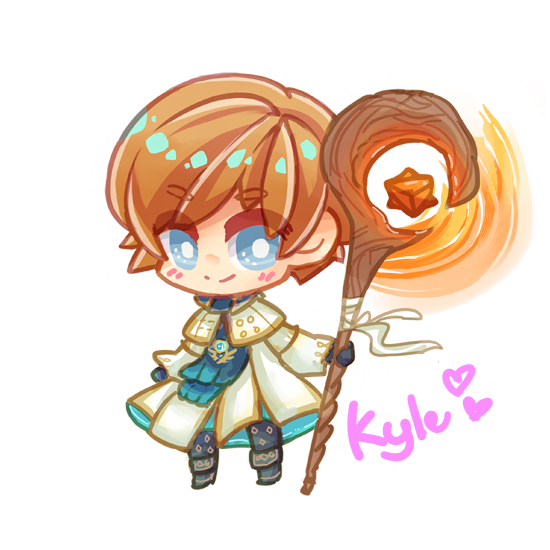 You can check the past thread for more info about filling applications. Drawings can be Traditional or Digital. If Traditional, make sure its scanned and legible. You must make a wishlist about what you want to get drawn (must be from Tree of Savior) in the #secret-valentine channel on Discord. Give more than one option so your Secret Valentine can have good ideas to draw for you! Join our Discord to send your Wishlist! 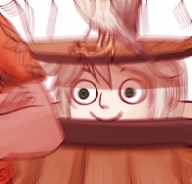 Provide the Application of Mains and/or NPCs you want to get drawn, and what would you like them to do (i.e: “I want a drawing of Loren pole dancing and throwing paper hearts to everyone” [Reference picture/link]). 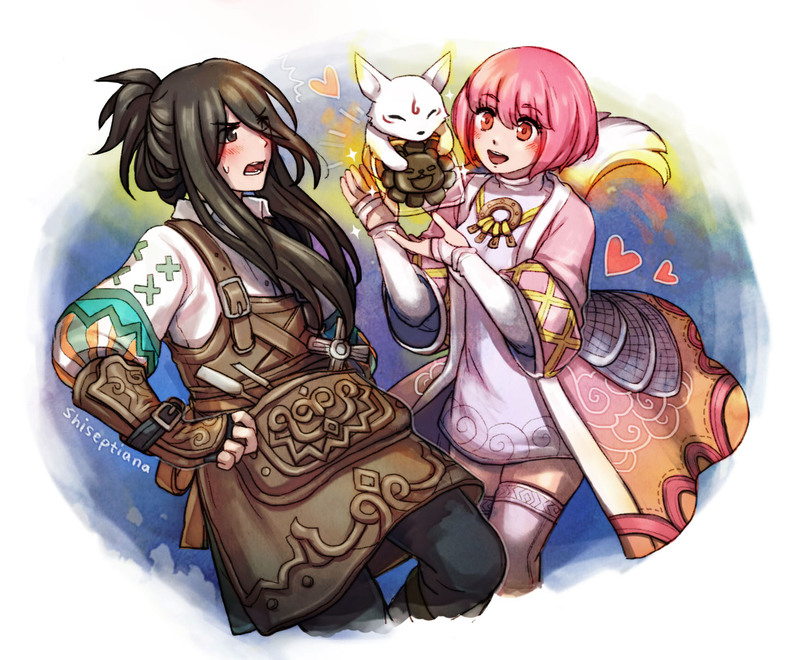 You might as well wish for your favourite Tree of Savior character (Class Master, Goddess, Demon Lord, etc.). When and where do I post it? February 14th in Events folder/channel. Must be in the right day to celebrate together! DO NOT TELL YOUR RECIPIENT YOU’RE THEIR SECRET VALENTINE NOR SHOW PREVIEWS . Its a surprise! What if I don’t finish in time? If its past February 14th, contact the founder you need more time. You must not exceed from one week after the deadline. If you never bring the present, you’ll be banned from future ToS RE: events and group. What if its past the deadline and extension, and I didn’t receive anything? A surrogate artist will compensate you for it. Registering time will be from January 6th to January 12th. Join our Discord to write your Wishlist. On January 13th, Wishlists will be delivered. Let’s make this Valentine’s day memorable for everyone! 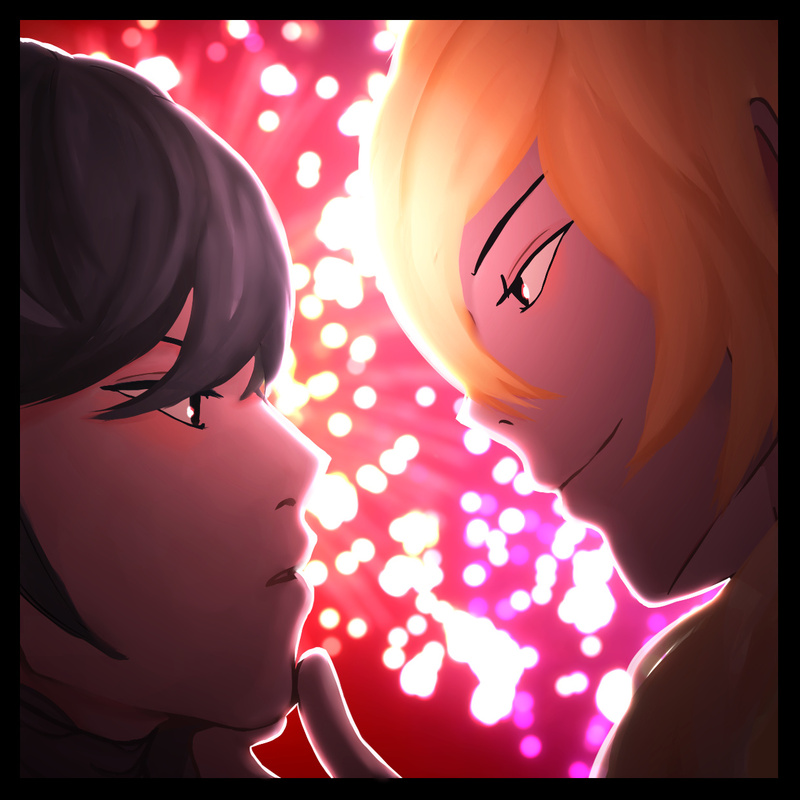 Check out last week entries of the ToS RE: Secret Valentine Exchage!